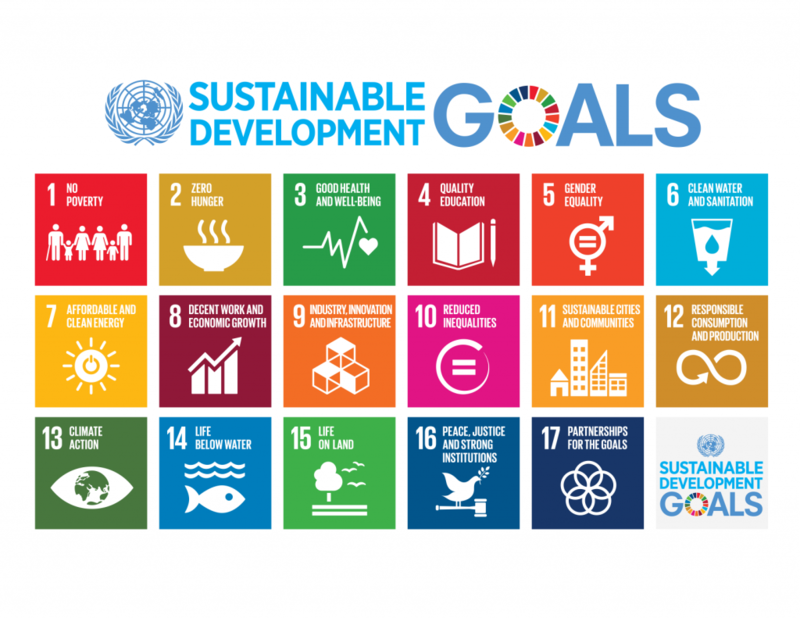 JCI cooperates with the United Nations and promotes especially Sustainable Development Goals, the SDGs. In JCI European Academy we focus on fulfilling the goals that naturally are close to the academy’s values and go hand in hand with the training program. JCI European Academy is a multinational leadership training that helps our delegates from around the Europe to learn, cooperate with and lead diverse groups of people with different backgrounds and personality types. With increased mutual understanding we build our local communities towards peace, equality and cooperation. Our global organization JCI, Junior Chamber International, is at the moment running the campaign “Peace is possible” and of course we have included that to the program too. JCI European Academy focuses on developing future community leaders that take action and responsibility. A strong civil society is vital for facilitating positive change, and to lead this change you need empowered leaders. JCI European Academy gives that development opportunity for young active citizens.